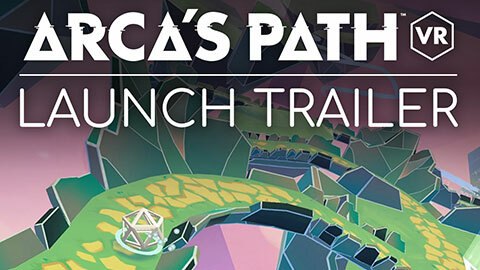 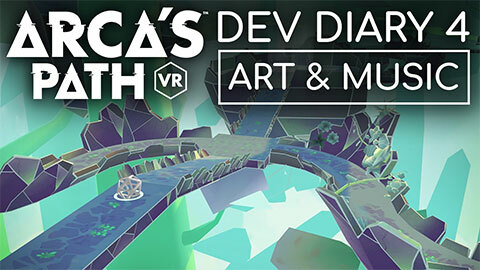 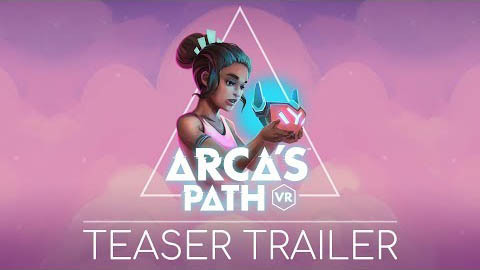 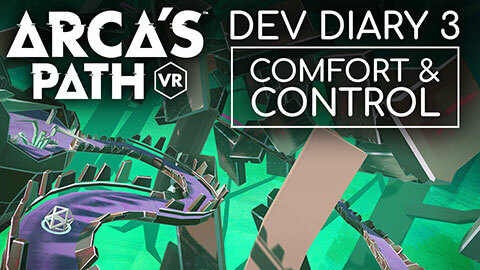 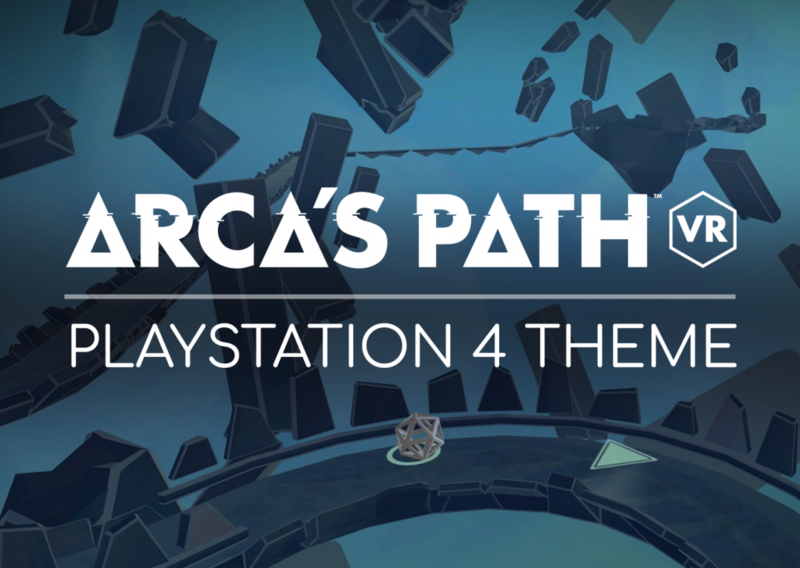 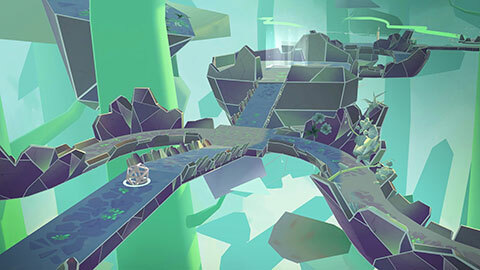 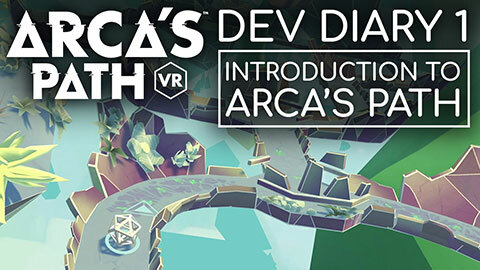 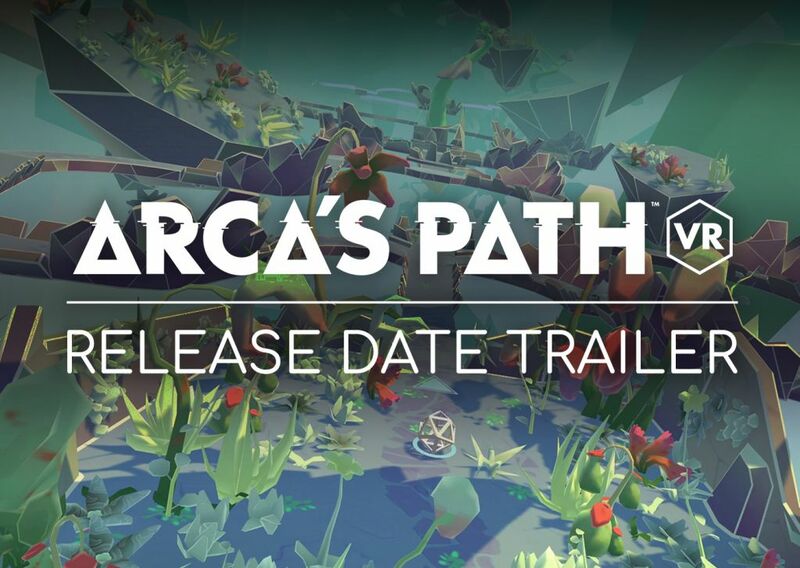 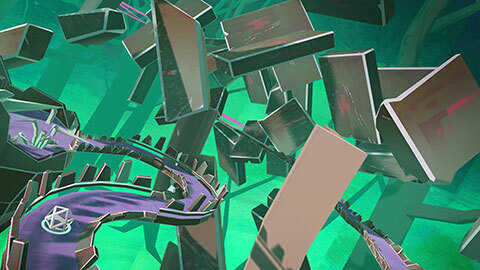 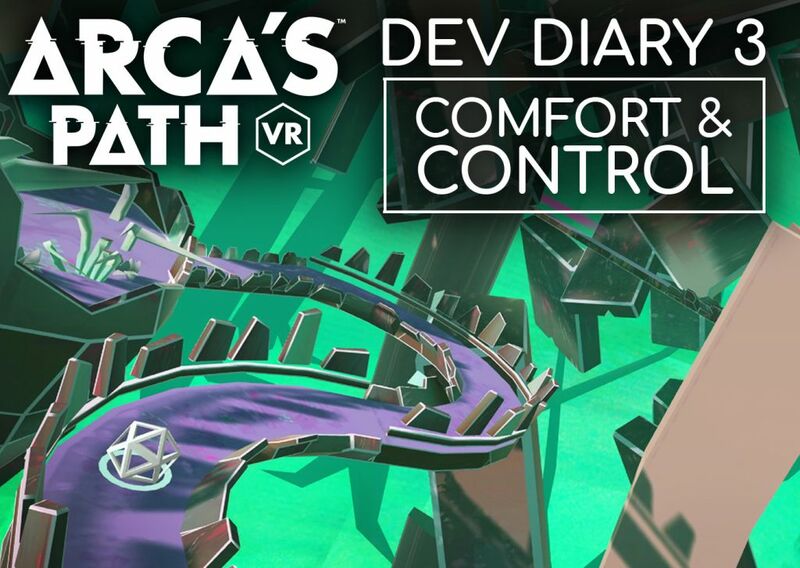 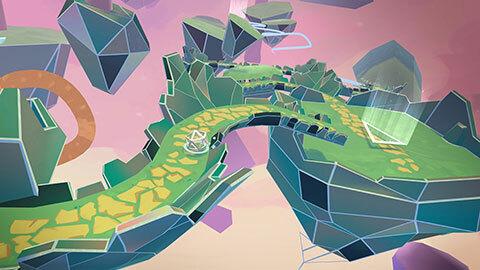 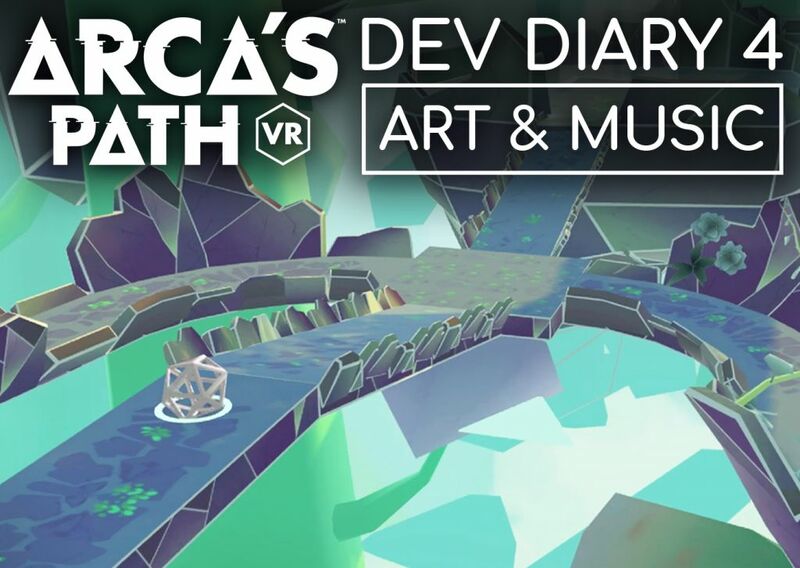 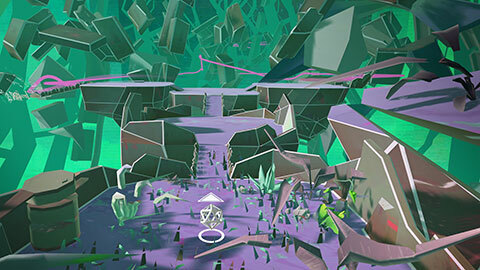 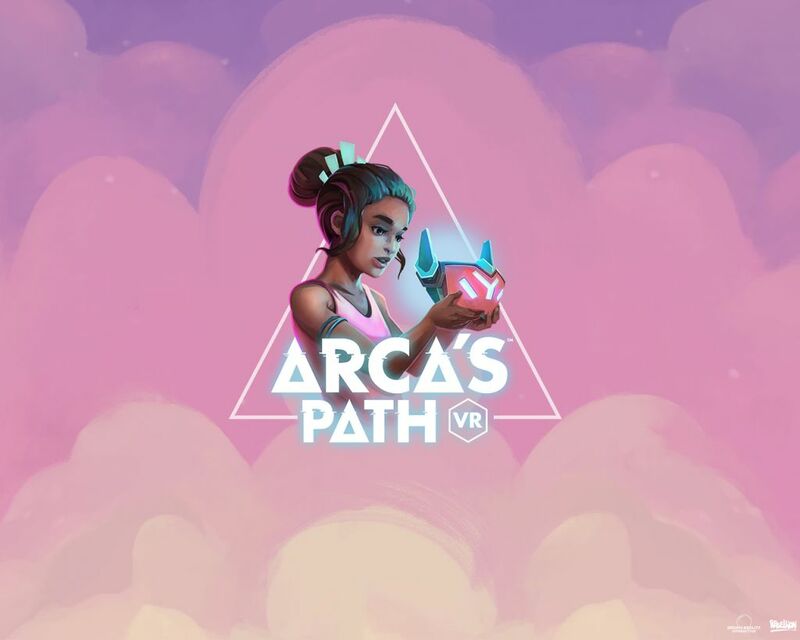 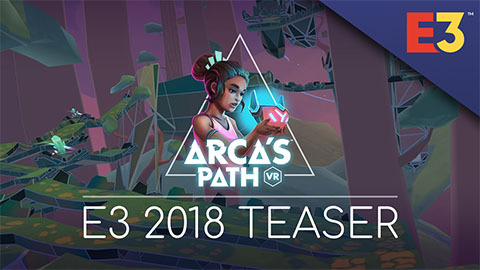 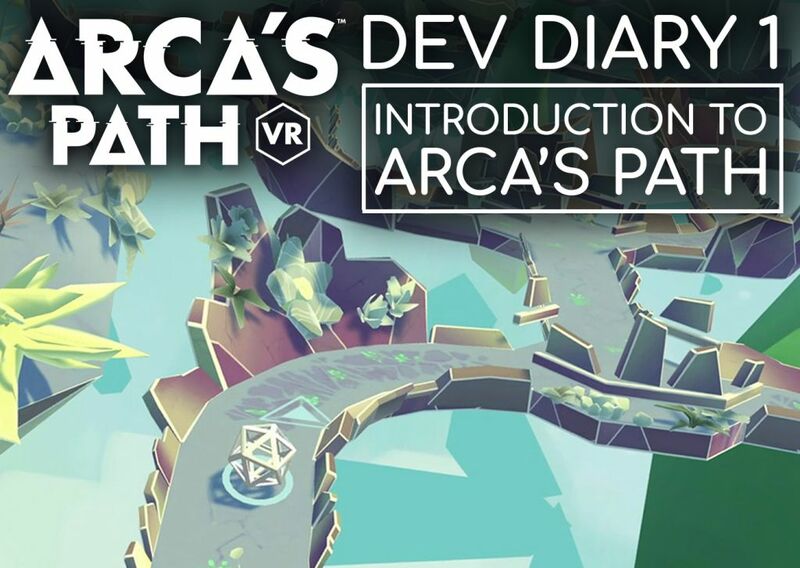 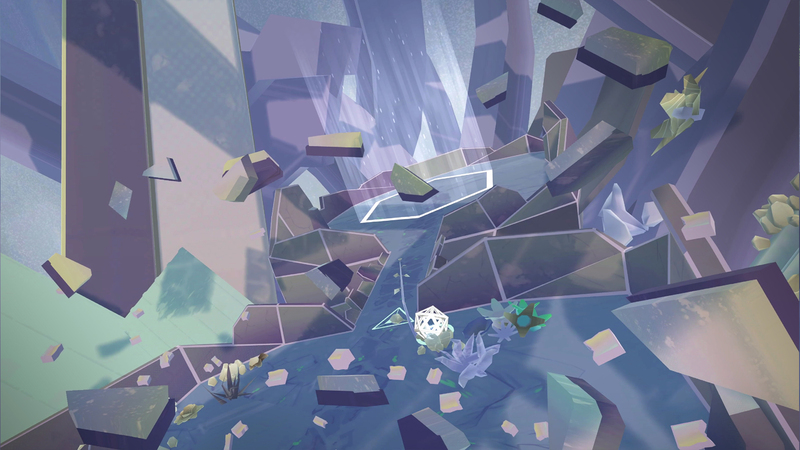 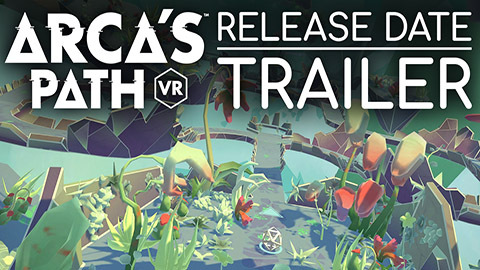 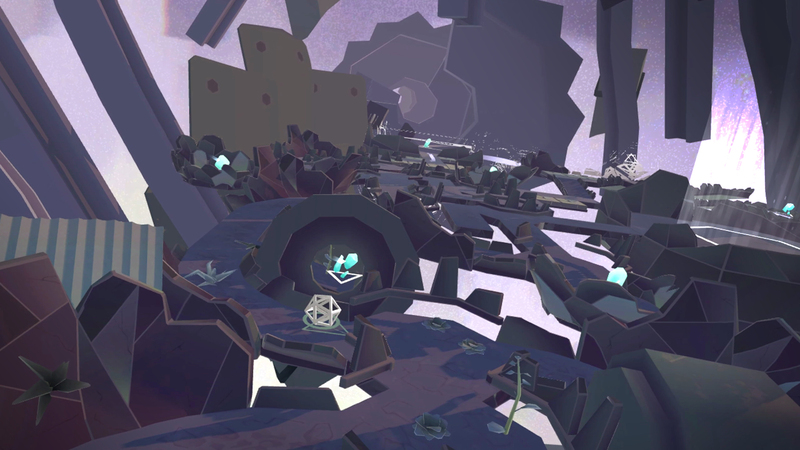 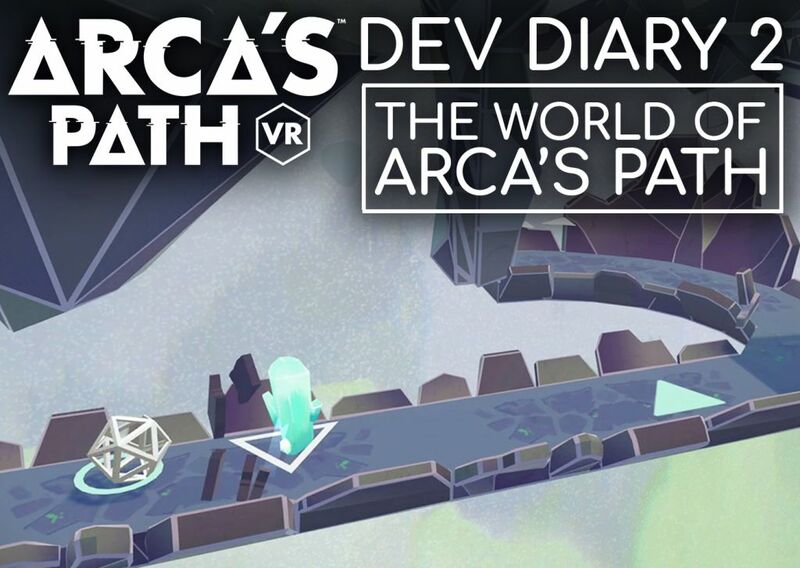 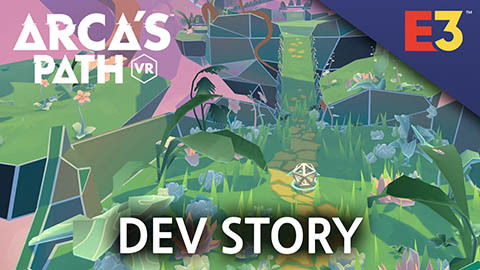 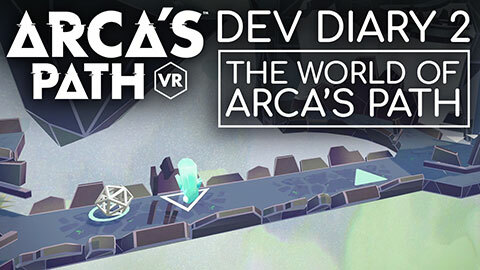 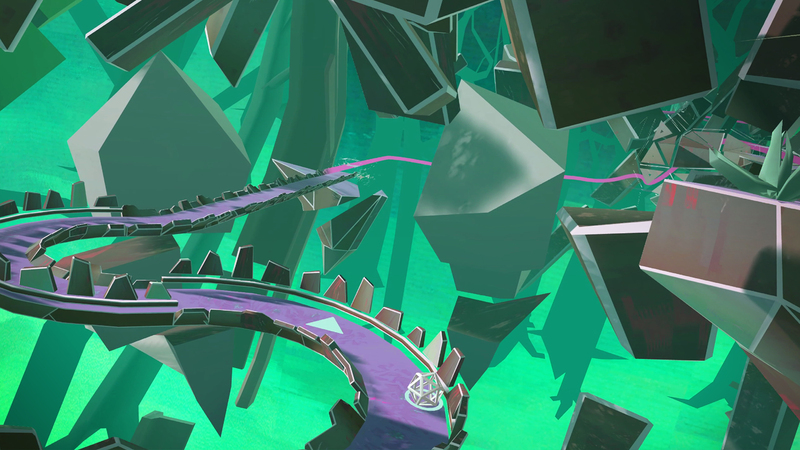 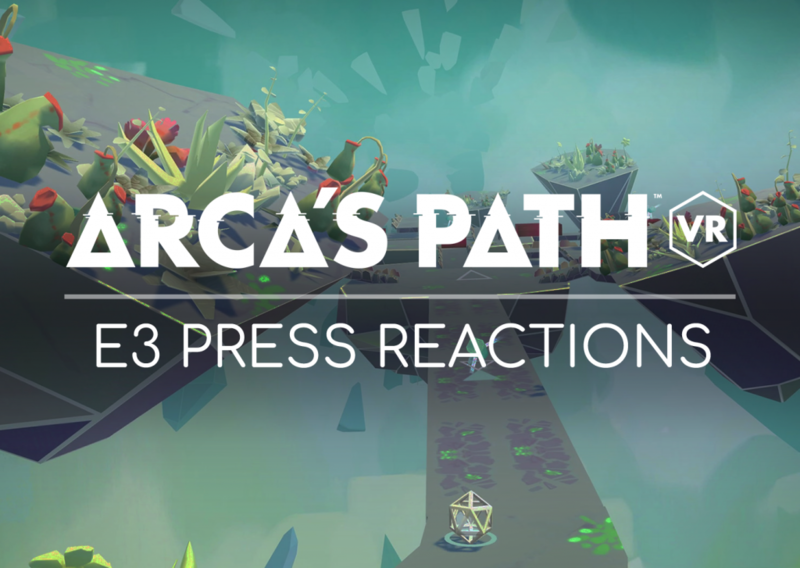 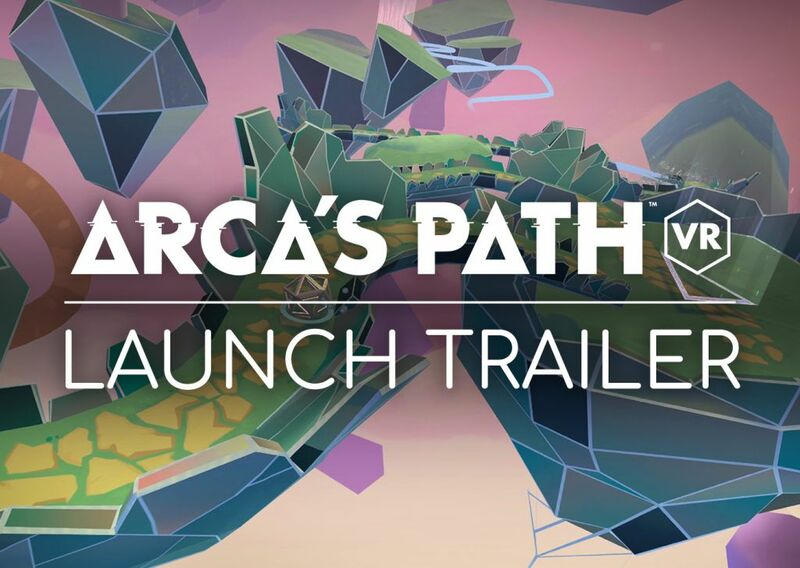 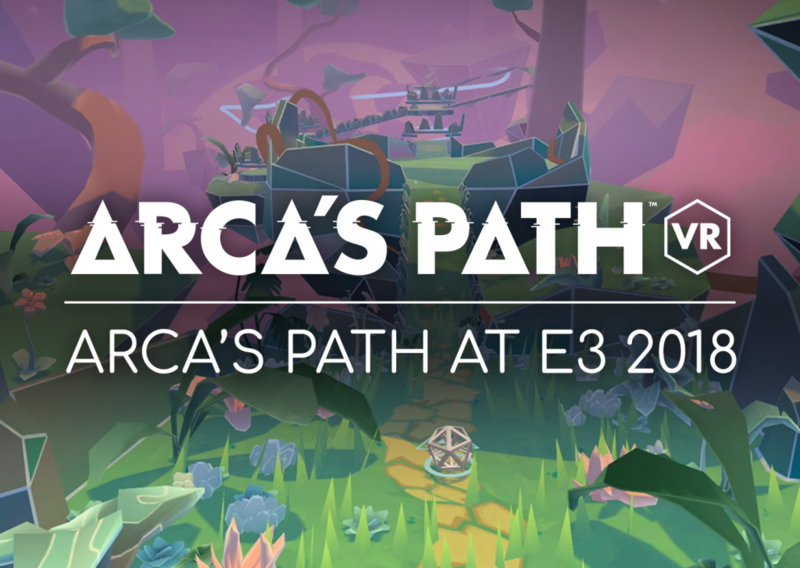 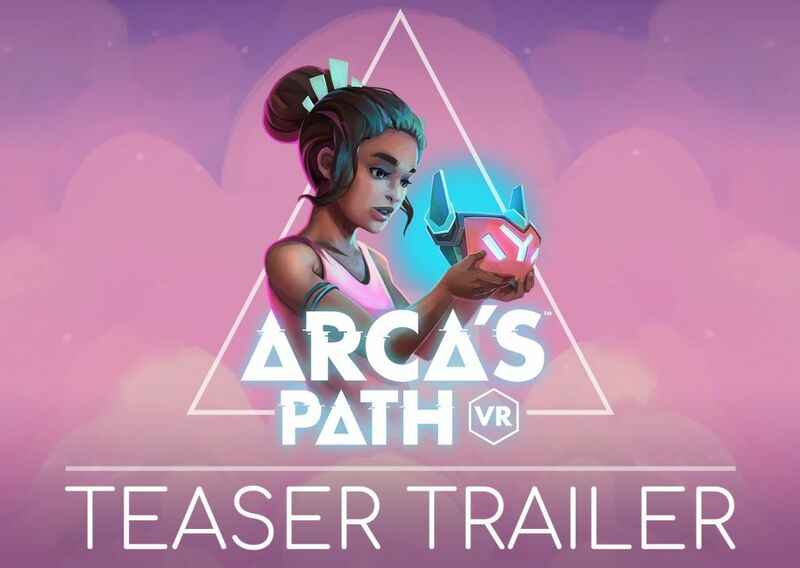 Arca’s Path is available now on PlayStation VR, Oculus Rift, Oculus Go, Samsung Gear VR, HTC Vive, Vive Focus and Windows Mixed Reality. 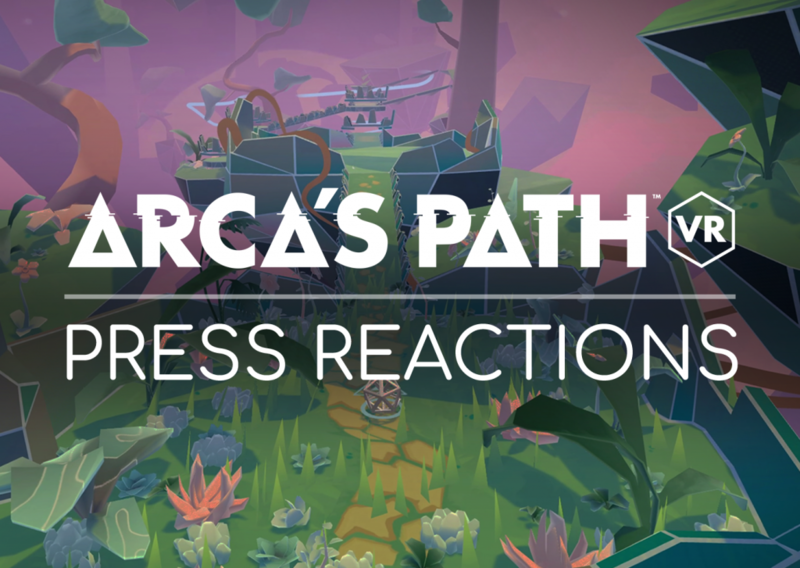 We hope you all enjoy exploring the enchanting landscapes of Arca and feel as satisfyingly chilled as we do when playing it. 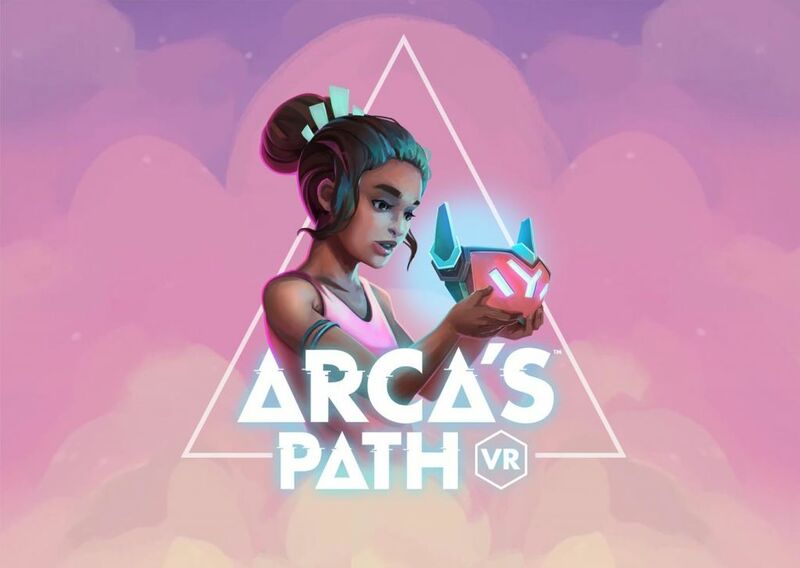 Follow us on Facebook, Twitter and Instagram to see more of our future projects.